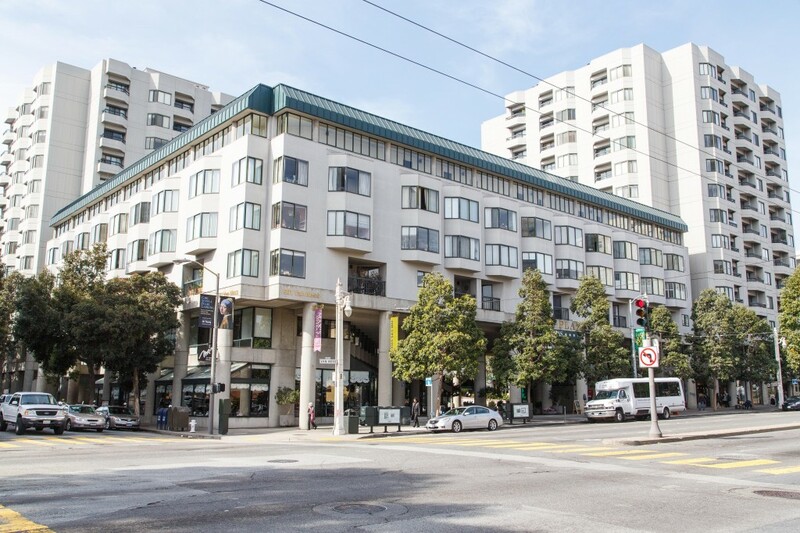 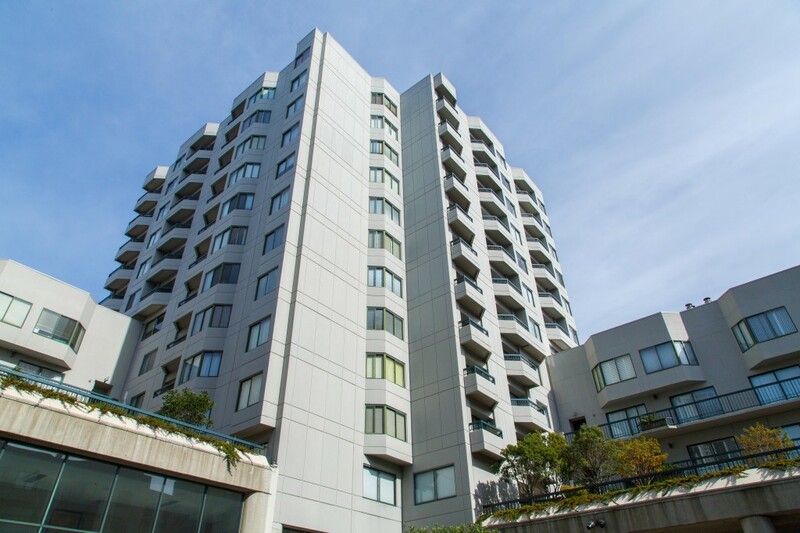 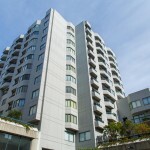 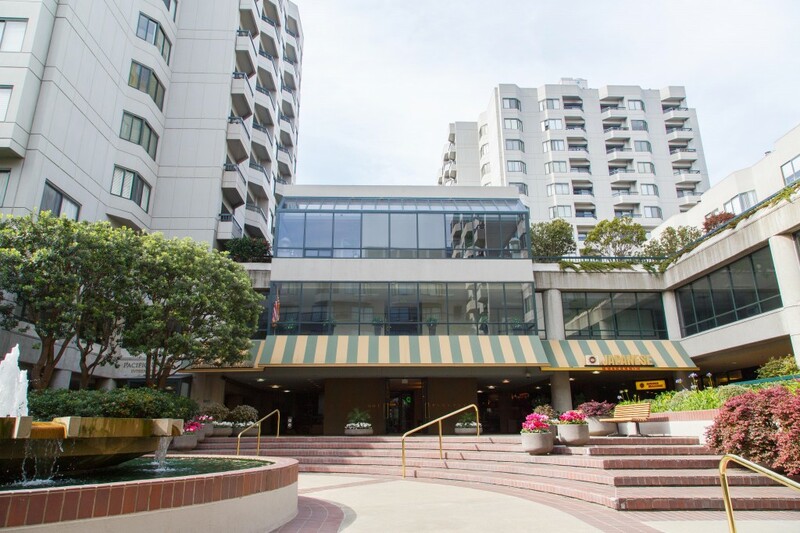 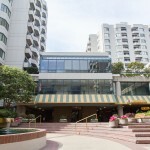 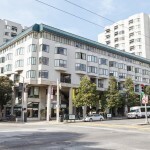 A 451-unit condominium complex within a mixed-use development located on the vibrant Van Ness Corridor. 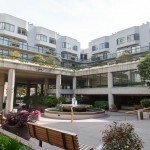 Opera Plaza includes 88,000 square feet of office and retail space. 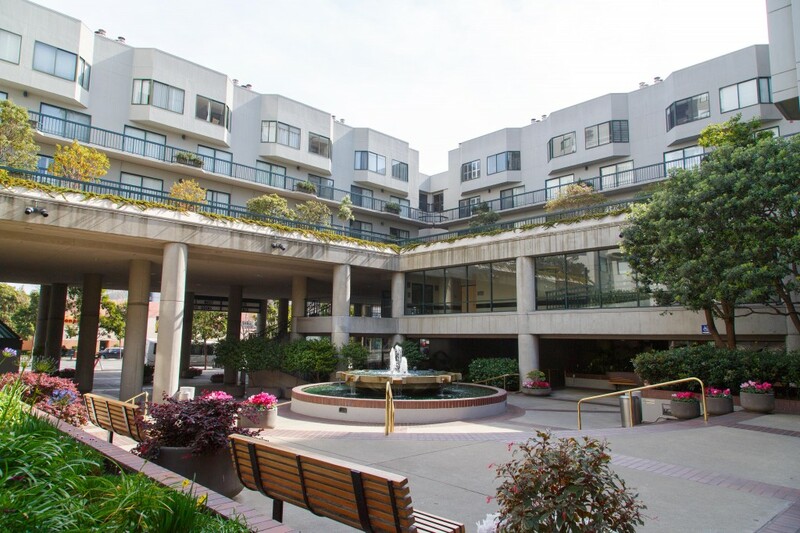 A two level, 600-space subterranean parking facility services the needs of the residents, office workers, and surrounding businesses and residential community.